A night of entertainment, with singers Elvira Arul, Sean Ghazi, Datuk Yusni Hamid, and Malaysian beauty pageant queen Sanjna Suri. 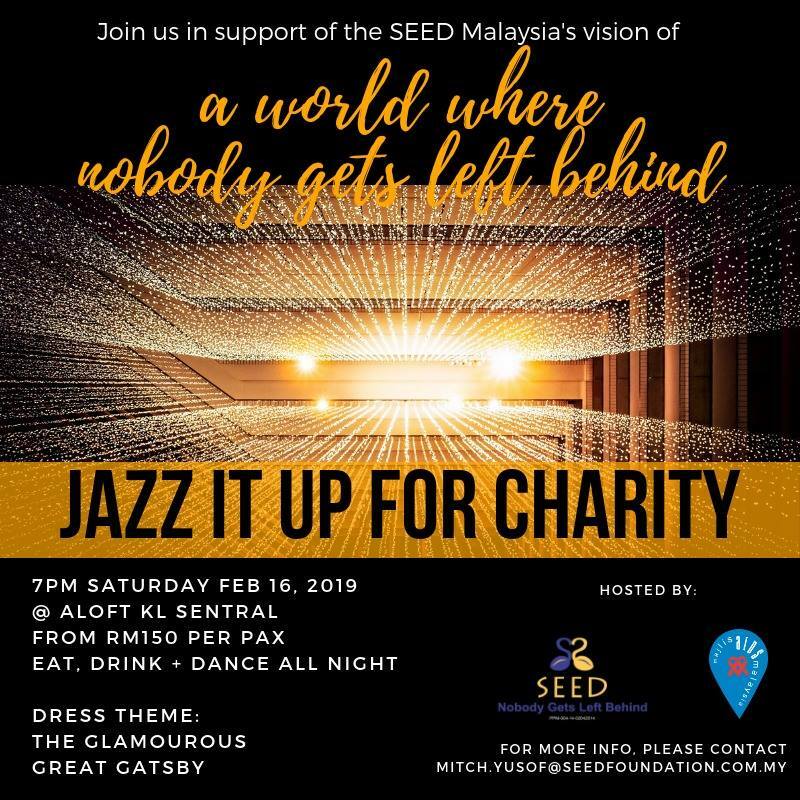 This fundraiser is for two vital spaces run by SEED Malaysia; a drop-in center in Chow Kit and SEED Malaysia T-Home, which provide support for the homeless, trans people, and those living with HIV. Ticket prices for individual seats begin at RM150. 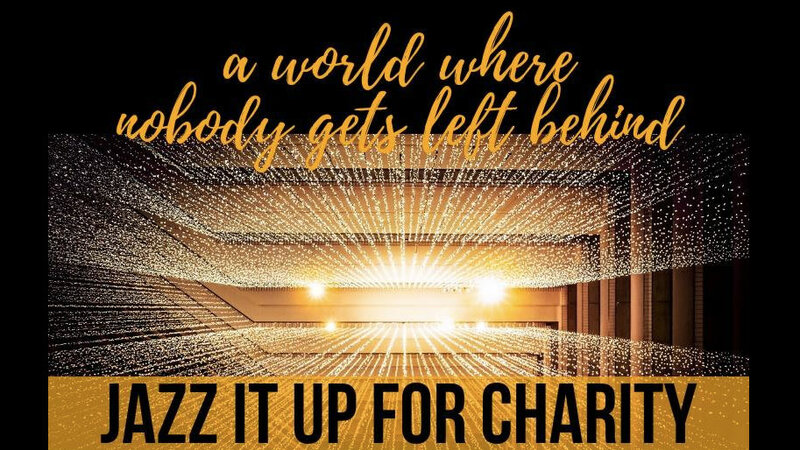 Contact mitch.yusof@seedfoundation.com.my, nishaayub5479@gmail.com or +03 2697 0655 to book tickets. 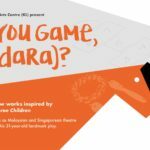 This play centres on a midnight conversation between a Pakistani student and an Australian workman. 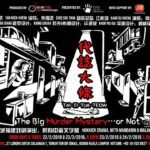 First staged in Malaysia by The Actors Studio in 1989, this 2019 production is part of their 30th anniversary. 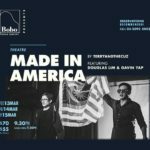 In recognition of the play’s take on racism, the shows begin with a selection of poetry and songs featuring Amelia Tan, Ian Chow, Omar Ali, Mark Beau de Silva, Sandra Sodhy, Sheena B, Sukania Venugopal & Dr. Wan Zawawi. Tickets are RM65 (RM50 concessions). More info here. The MPO performs with violinist Akiko Suwanai, the youngest winner of the Tchaikovsky International Competition (1990). The programme consists of Mozart’s Così fan tutte Overture, Haydn’s Symphony No. 104 ‘London’, Brahms Violin Concerto, Sarasate’s Zigeunerwisen. 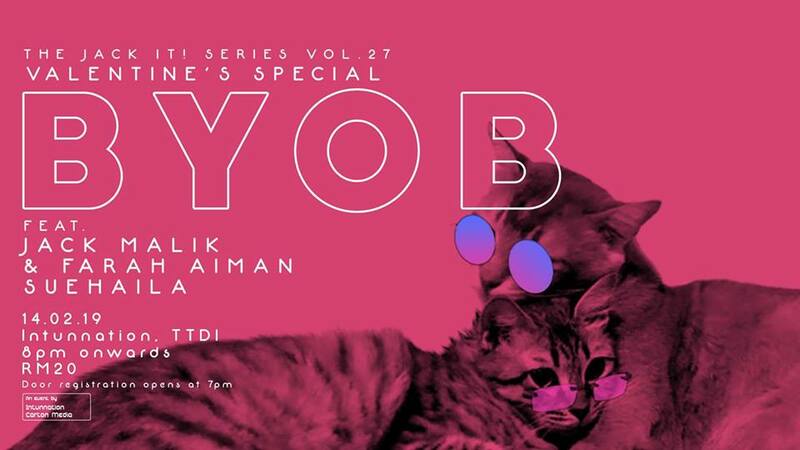 Tickets begin at RM56. More info here. 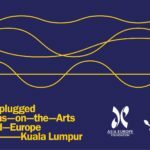 This festival includes the launch of FORSEA (Forces of Renewal Southeast Asia), along with a conference on SEA sociopolitical issues, music performances, artist sharing sessions, documentary film screenings, and booths by 40 regional NGOs. 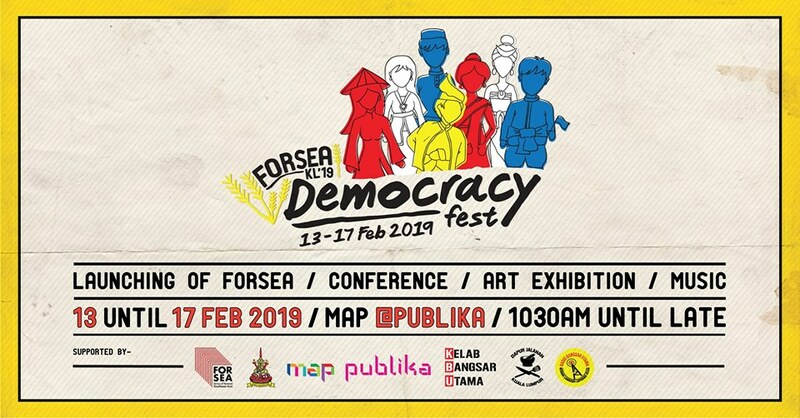 Of note is Democracy in Action, curated by Intan Rafiza. 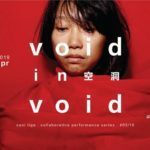 This is a group exhibition of documentation by 21 Southeast Asian artists who are directly involved in social movements. 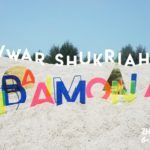 Artists include Shaq Koyok, Pangrok Sulap and many more from Malaysia, and performance artist Arahmaiani and artist collective Taring Padi of Indonesia. Prime Minister Tun Dr Mahathir Mohammad delivers the keynote address, 16 Feb, 11am. Admission is free. Official FB page here. 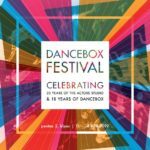 Full festival programme here (3.2MB PDF). Official FORSEA website here. 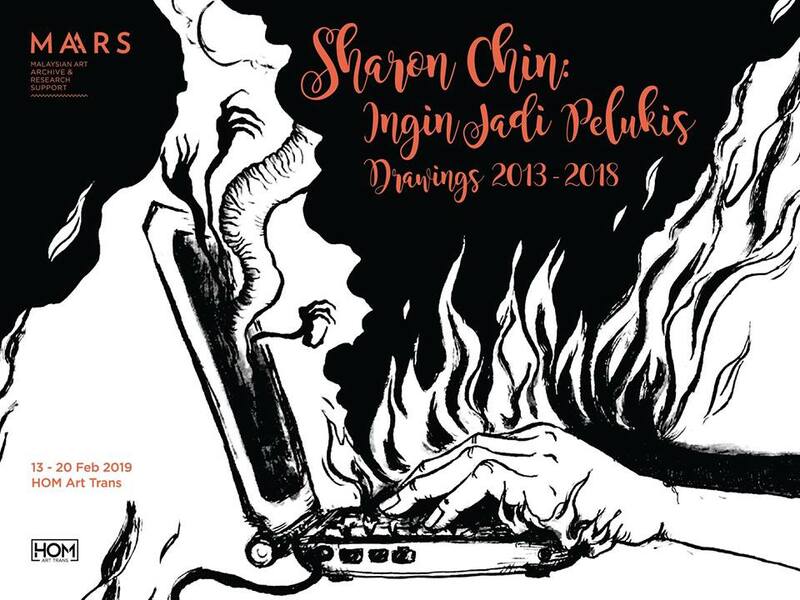 An exhibition of artist Sharon Chin’s drawings, including illustrations, activist work, graphic journalism, and drawings for artworks. The opening reception is on 13 Feb (Weds), 7–10pm. These works represent the artist’s thrills and challenge in drawing, as well as the joy of fulfilling the vision of what her local community imagines of an artist. 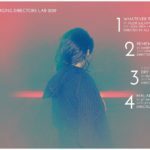 A collaborative multimedia sound performance. 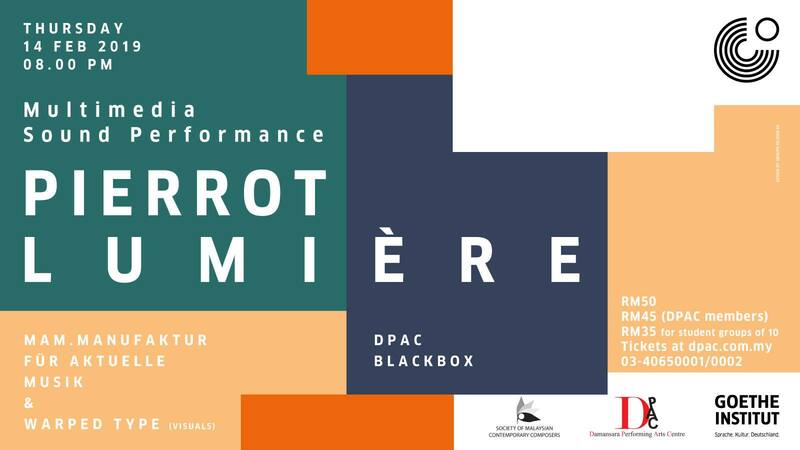 The show combines a celebrated interpretation of Arnold Schönberg’s masterpiece Pierrot Lunaire by collective MAM.manufaktur für aktuelle musik, and an immersive video installation by WARPED TYPE. 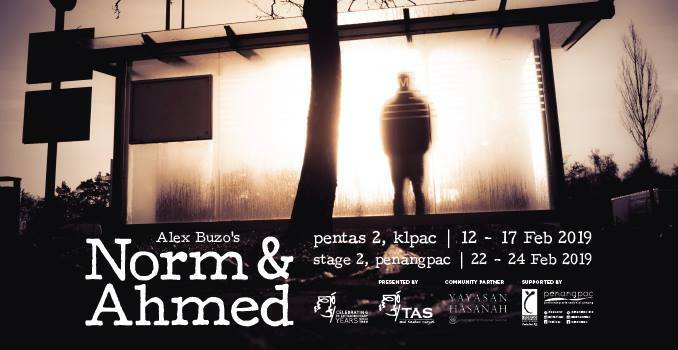 Tickets are RM50 (RM45 for DPAC members). More info here. This Valentine’s Day edition of poetry open mic The Jack It! 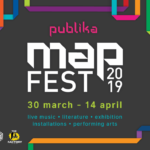 Series has two headlining spoken word poets: Jack Malik and Farah Aiman are both familiar faces in the poetry scene, and have each represented Malaysia in the Causeway Exchange Poetry Slam. Singer-songwriter Suehaila will also be performing. 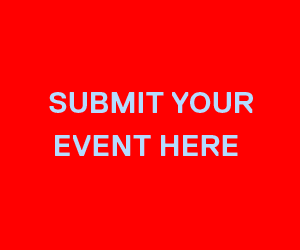 Those interested in performing at the open mic should register early. 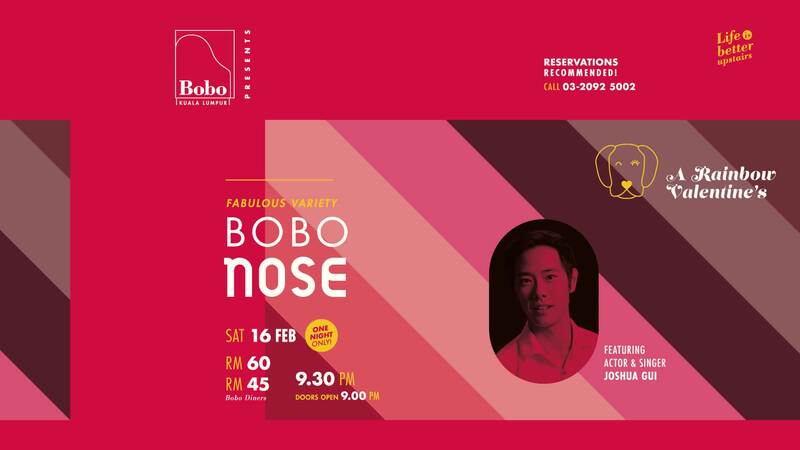 A fabulous Rainbow Valentine event with drag performance by Carmen Rose, comedy by Nuha, spoken word with Sheena Baharudin and songs performed by Joshua Gui. Admission is RM60 (RM45 for diners), reservations recommended. More info here. 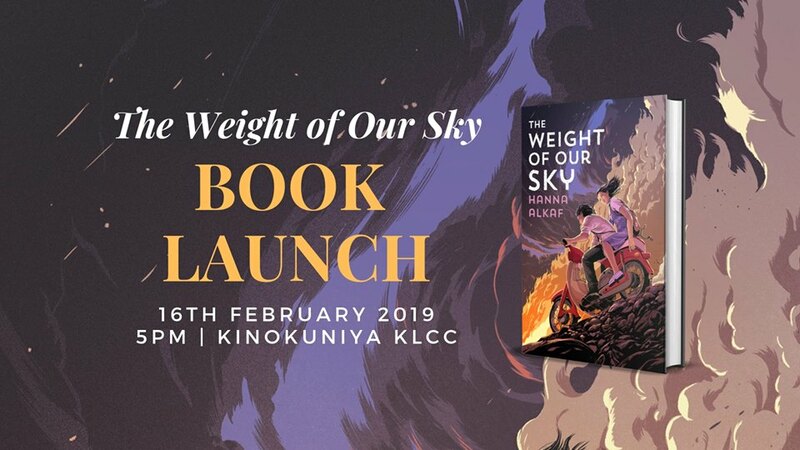 Hanna Alkaf’s debut young adult novel, The Weight of Our Sky, has been making waves with its beautiful cover artwork, promise of a strong Malaysian story in the international literary scene, and splendid critical reviews. The author will do a reading, host a Q&A, sign books — and there’ll be exclusive launch-only merchandise. As part of the Feminis Buatan Malaysia series, AWAM is hosting a discussion on sexual harassment in Malaysia and the upcoming Sexual Harassment Bill. Discussion will also look at bystander roles and how one can intervene in a situation or provide support to peers. Participation is free. More info here. RSVP here. ILHAM Gallery’s latest show focuses on artist Chia Yu Chian’s practice, showcasing his paintings from the late 1960s until his passing in 1990. The works offer a portrait of a city and its people. Exhibition opening is on 16 Feb (Sat), 6pm, and open to public. 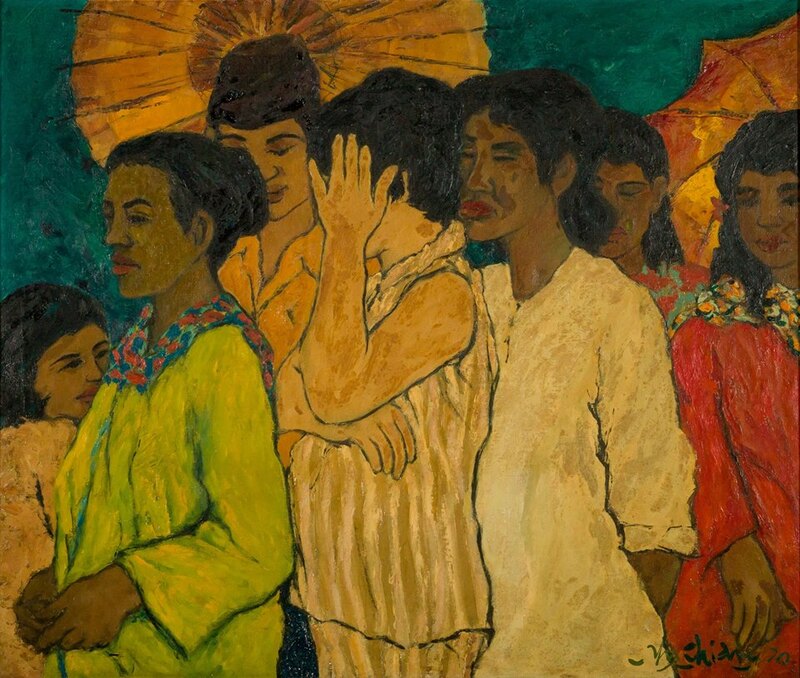 Image: Chia Yu Chian, Queue Up, (1970).